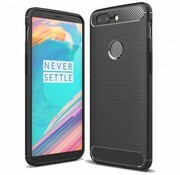 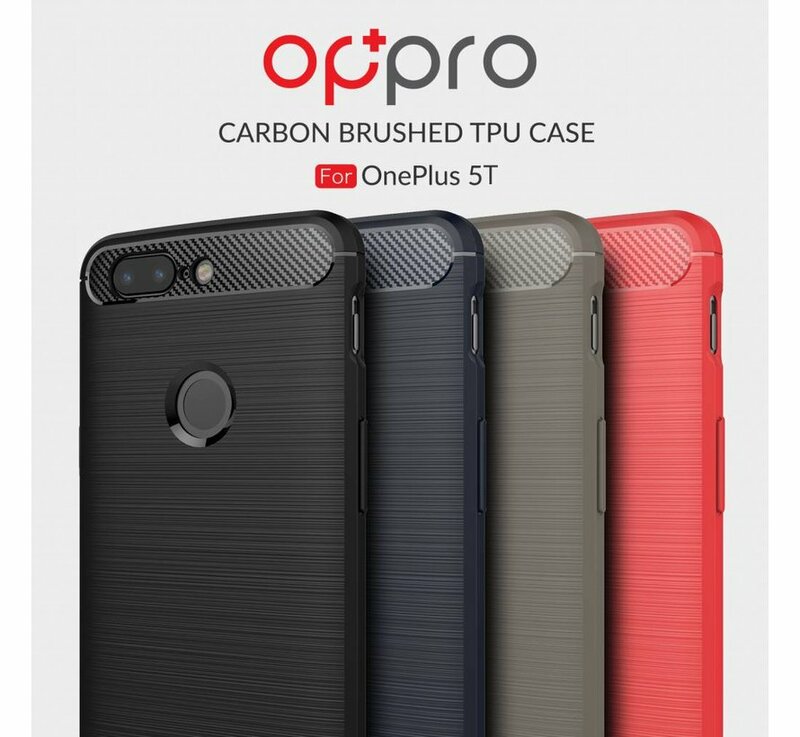 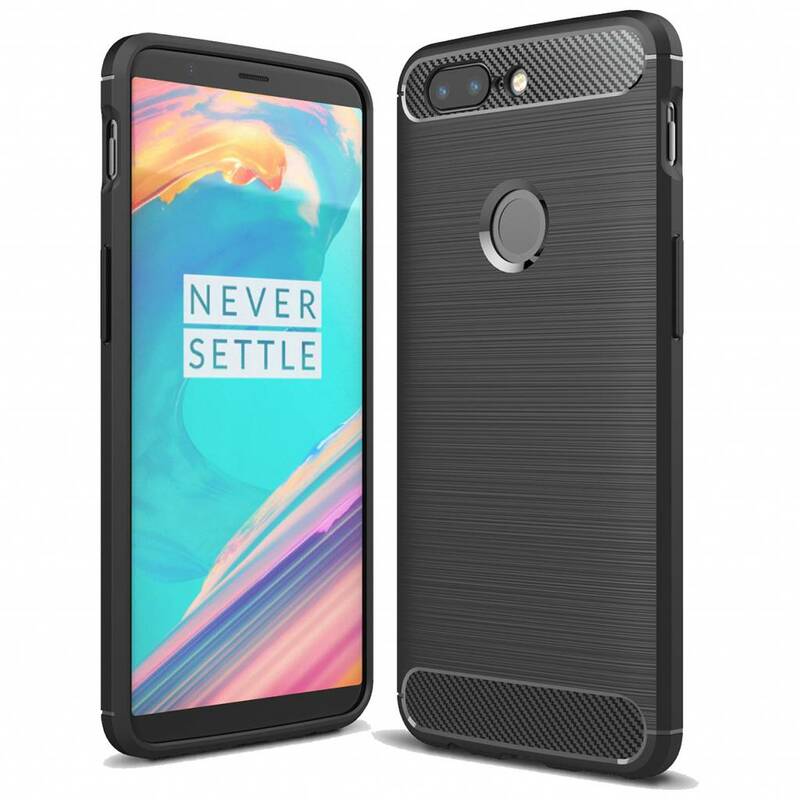 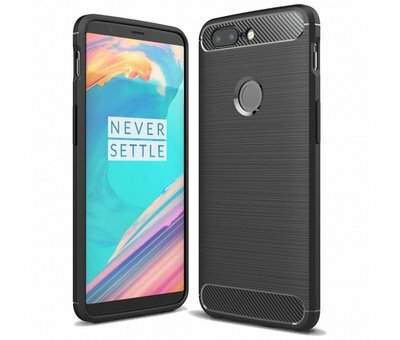 The OPPRO Carbon Fiber Design Case Black OnePlus 5T will protect your OnePlus 5T from scratches, scuffs and other external influences, keeping your beloved smartphone like new. 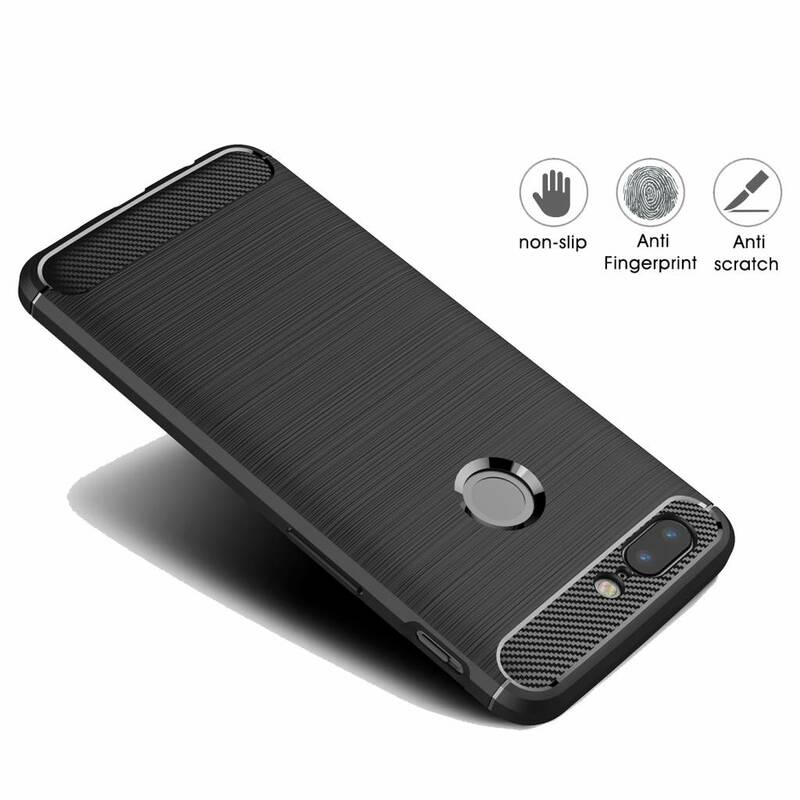 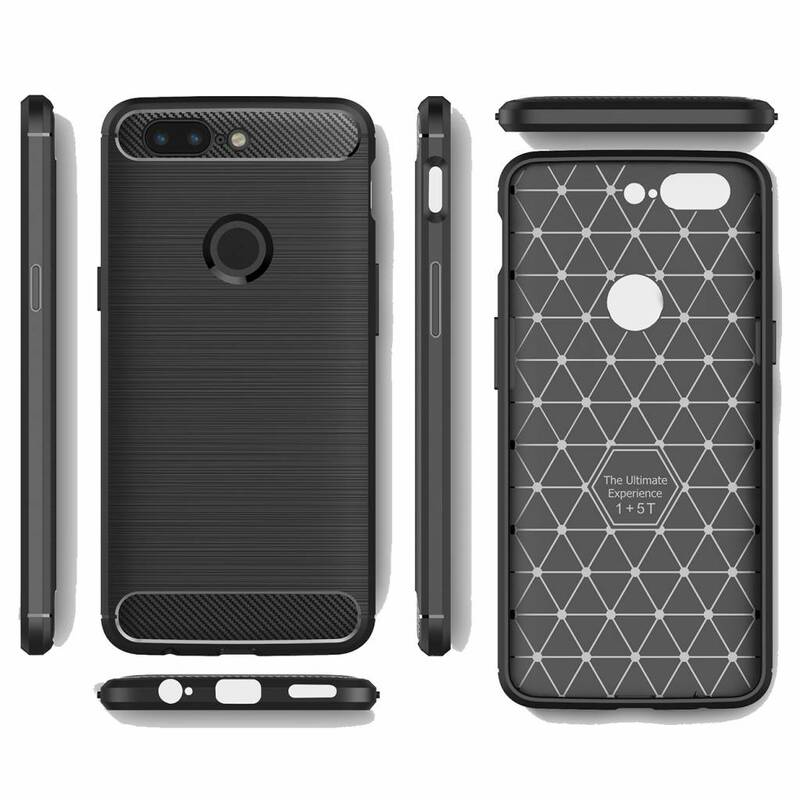 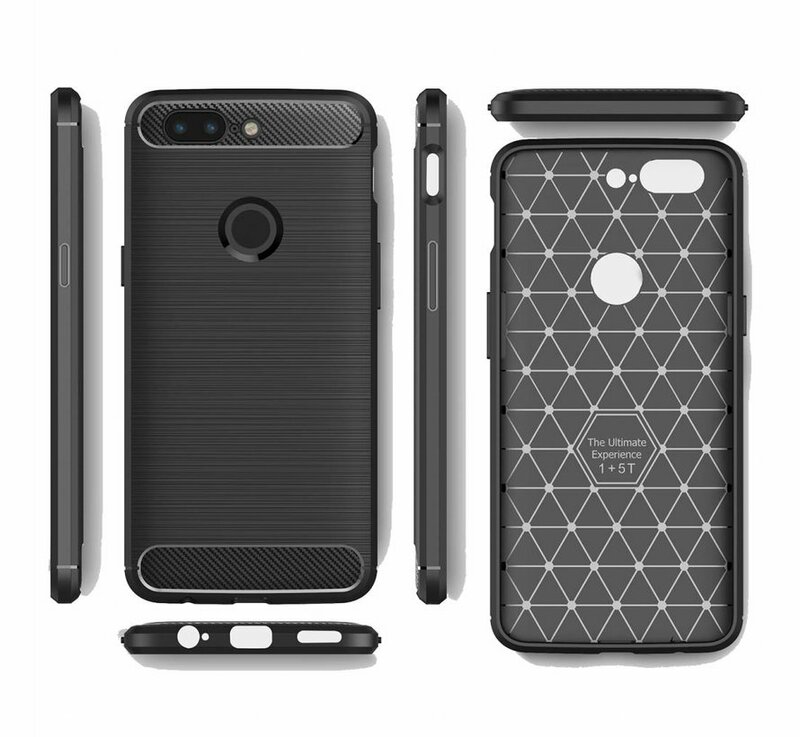 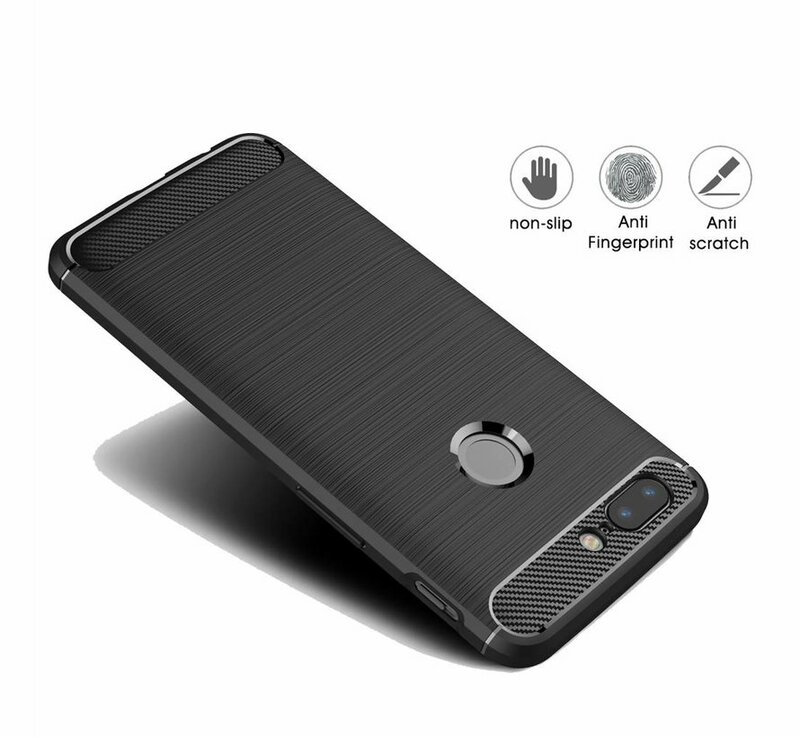 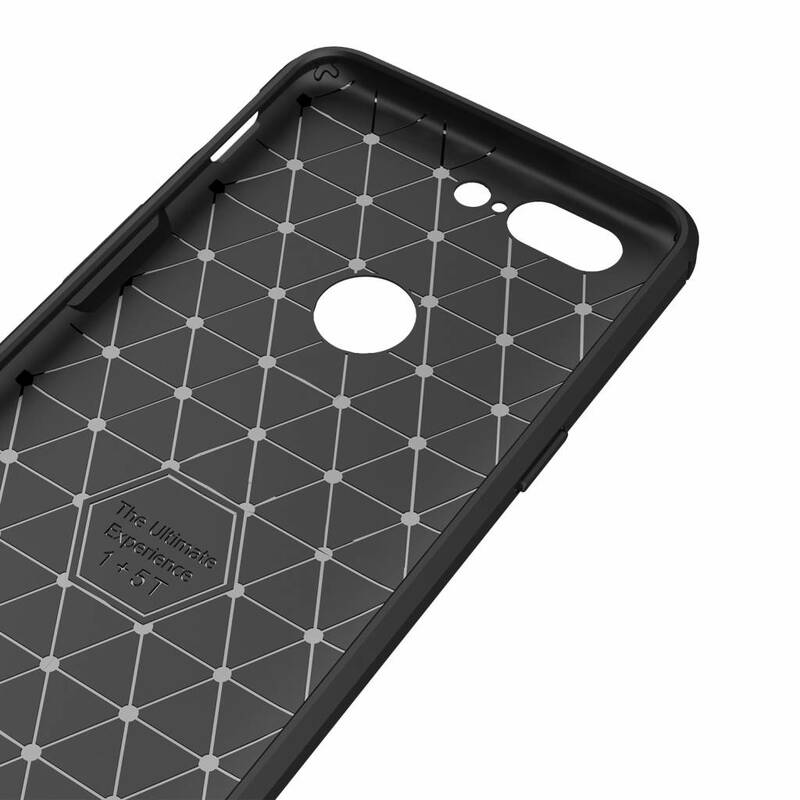 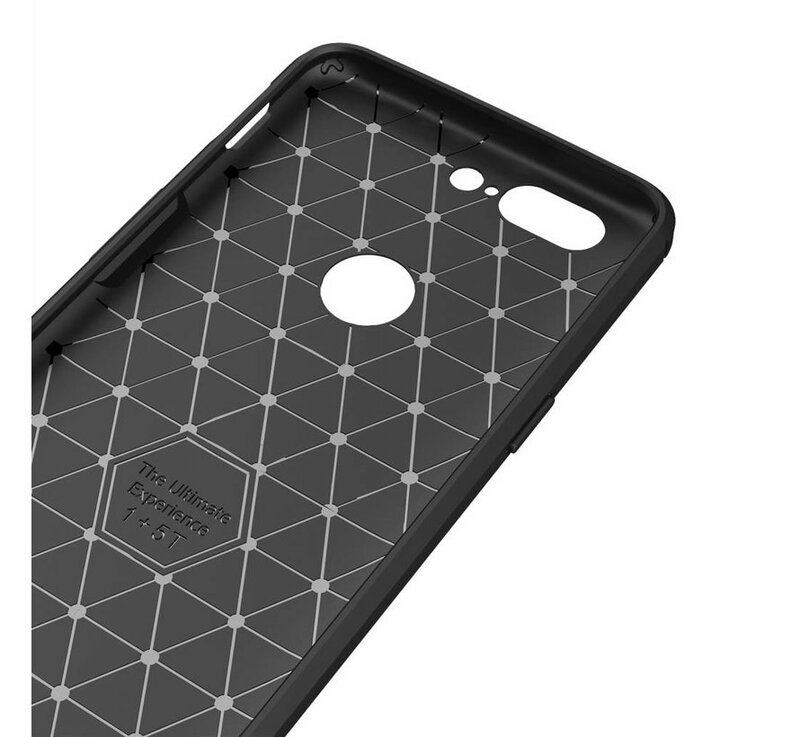 Thanks to its carbon fiber design, this case looks tough and unique and thanks to the reinforced edges and raised front, it protects your phone as well as possible. 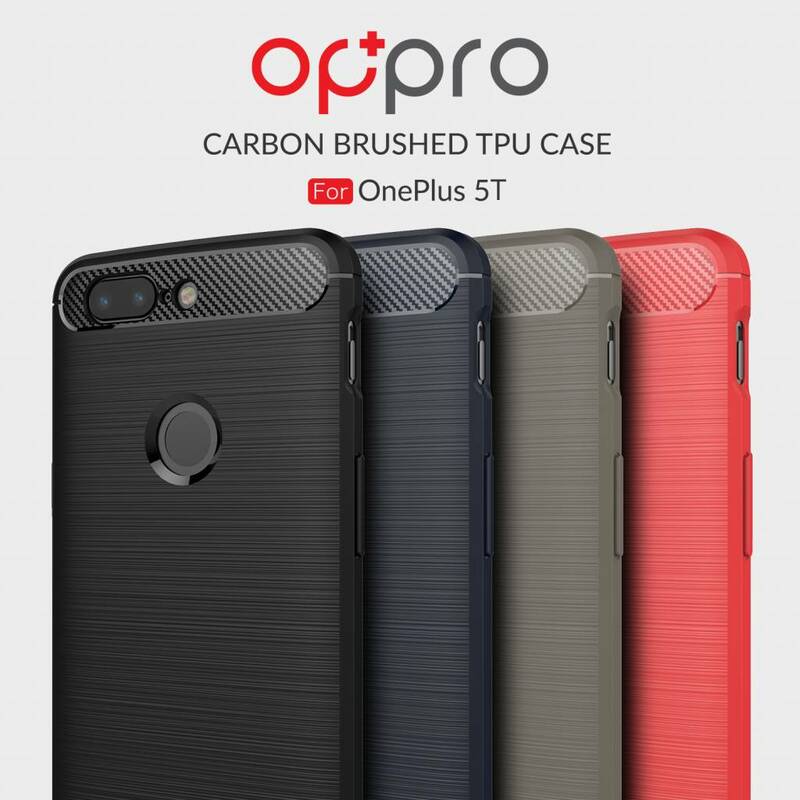 Material: High quality Thermoplastic Polyurethane TPU gel silicone case for OnePlus 5T.